Adaptiiv Medical Technologies Inc. is the only company in the world to receive U.S. FDA 510(k) clearance to market its 3D printing software for use in radiation oncology. Adaptiiv’s software integrates with existing radiation treatment processes to design patient-specific accessories. In 2018, the company signed a global distribution agreement with CIVCO Radiotherapy, a leading global provider of innovative, patient-centric solutions in radiotherapy. These developments uniquely position Adaptiiv to support the growth of personalized medicine with its simple and intuitive technology while providing a clear, tangible ROI to its customers. Adaptiiv is generating revenue from customers in seven countries. AmacaThera was founded with the aim of developing a drug delivery platform to provide sustained drug release over several days from a single injection. The first product targets superior post-operative pain control with the goal of reducing the need for opioids following surgery. AmacaThera has recently closed a seed financing that will be used to advance the technology through to the end of a Phase I clinical trial. ChipCare is a disruptive company developing one of the most versatile point-of-care (POC) diagnostic platforms in the world. What differentiates ChipCare is the 3-in-1 capability to perform nucleic acid, immunoassay and cell tests using disposable cartridges on the same analyzer. ChipCare is targeting the >230,000 US physician labs, pharmacies and specialty clinics in the >US$3 billion women’s health & STI market that currently has no molecular POC platform available. ChipCare will lead with a Chlamydia / Gonorrhea / Trichomoniasis nucleic acid test – the most reported notifiable diseases in the US, which are actively screened and 100% reimbursed by US payors. Conavi Medical is a revenue-generating medical device company that develops image guidance technologies for use in minimally invasive cardiovascular procedures. Conavi’s first commercialized product, the Novasight Hybrid system is the first coronary imaging system to combine simultaneous, co-registered intravascular ultrasound and optical coherence tomography. Their second technology is the Foresight ICE system, which is the first intracardiac echocardiography system capable of imaging 360 degrees around the circumference of the catheter in side and forward-viewing modes, and rendering 3D images. Both technologies have received FDA clearance and have been used in clinical procedures. The company also has distribution agreements with large, publicly-traded companies in Japan and China. Conavi is raising late-stage financing to fund scale-up of sales and manufacturing. Curiato is a clinical stage company that has developed a real-time skin monitoring and data platform to help make healthcare safer and more efficient. Curiato provides care staff with objective skin data to help identify expensive and painful skin related illnesses such as bedsores. No such means exists to monitor the skin, the largest organ on the human body and the first line of defense. This presents a huge opportunity as skin breakdown in the elderly is associated with a host of adverse events including wounds and infections. With an aging population and a projected nursing shortage, new technologies that can monitor & help prevent skin breakdown is more important than ever. 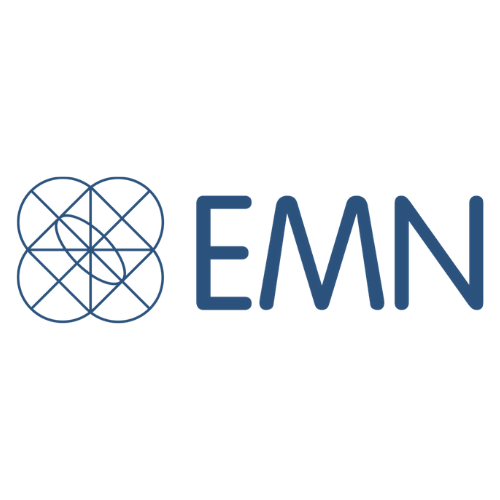 Enhanced Medical Nutrition (“EMN”) is a life sciences organization engaged in the research, development, and distribution of evidence-based clinical nutrition. EMN supports the patient’s journey through surgery with clinical nutrition to help patients prepare better and recover faster. EMN’s initial offerings include two evidence-based enteral formulas (drinks/tube feeds) to support muscle metabolism, immune function and accelerate recovery. EBT Medical is developing SaphStim, a clinical-grade, discreet, non-invasive neurostimulator and associated eco-system for the dramatically underserved Overactive Bladder (OAB) market. When used for just 30 minutes 2x / week, SaphStim delivers prescription strength efficacy with minimal to no side effects. SaphStim will become the default 1st line therapy of choice for patients and physicians, disrupting and expanding the existing $4B market while restoring control, dignity, and independence to those silently suffering from OAB. 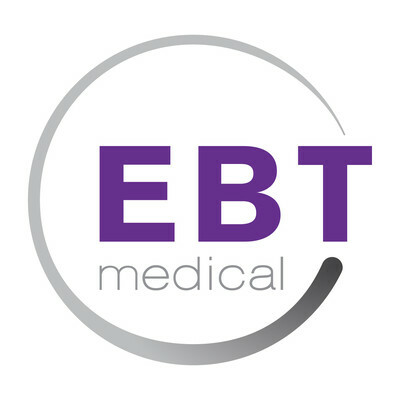 EBT is currently raising a seed round to fund additional clinical and product development work. Empirica Therapeutics is a pre-clinical company developing candidates against the most aggressive forms of cancer, including glioblastoma and brain metastases. The first product in their pipeline is a CD133-specific CAR-T directed against brain cancer stem cells which may also have utility for patients with other treatment-refractory cancers that express CD133. The company aims to identify additional novel targets that can broaden applications in brain tumours and other cancers, using a platform that enables the creation of multiple modalities of treatments. Empirica is raising seed financing to fund pre-clinical development. Epineuron is a development-stage medical device company creating the world’s first adjunctive bioelectronic therapy used to treat injured peripheral nerves and accelerate their regeneration providing both greater and earlier functional recovery after injury. There are currently no drugs or devices that can provide patients a more meaningful recovery above the standard of care which is surgery. The company has recently received a Breakthrough Device Designation from the FDA making them one of the first Canadian companies ever to receive this designation. Epineuron has a unique opportunity to expedite market access of its technology and capture the US market. The company is raising seed financing to complete product development and perform first-in-human studies using their novel technology. ImmunoBiochem, is developing novel biologics that target unique proteins which are selectively amplified in the tumor microenvironment, aiming to overcome high tumor heterogeneity and associated poor responses and resistance to targeted therapies. ImmunoBiochem’s lead molecule, IMB-212, is a potentiated antibody acting on a tumor target that is amplified in the secretome of cancer cells. IMB-212 is in development for triple-negative breast cancer (TNBC) and other solid tumor indications. ImmunoBiochem is currently raising a Series A round to advance the lead molecule into the clinic, targeting a close in early 2019.
iTP Biomedica uses its proprietary big data bioinformatics platform to develop accurate prognostic tests for oncology and other complex diseases. They have a fully-developed BladderPredict® to address the underserved bladder cancer prognosis market and is ready for marketing with a strategic partner. As part of their pipeline iTP also has a powerful prognostic test in development for chronic kidney disease progression. The company is seeking seed financing to conclude a physician experience program for BladderPredict® and advance their cancer prognosis pipeline. 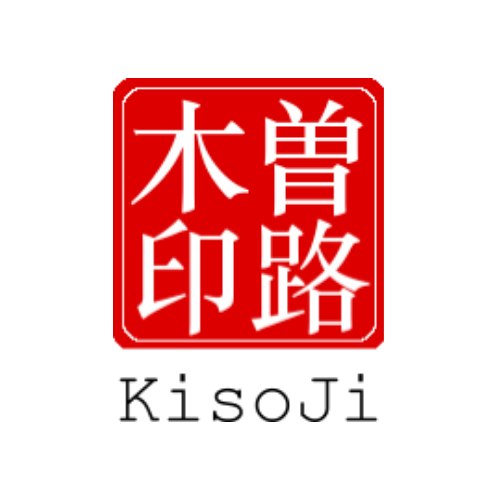 KisoJi is a biotechnology company focused on creating best-in-class drugs based on its novel screening platforms in antibodies, stem cells and cancer stem cells. Through this platform, KisoJi will create next generation antibodies that have unique anti-cancer mechanisms. Such therapeutic antibodies have the potential to treat a wide range of cancers. KisoJi is led by a successful and experienced senior management team with extensive drug discovery and clinical translation expertise. ManagingLife tackles the chronic pain and opioid crises through their app-based pain management platform. It is the most comprehensive digital solution for managing pain on the market combining self-management, improved measurement, and remote monitoring. Used by over 33,000 people from 130 countries, ManagingLife's platform is deployed at five hospitals and is undergoing a fully-funded multi-site validation study led by Canada's largest academic hospital, the University Health Network. 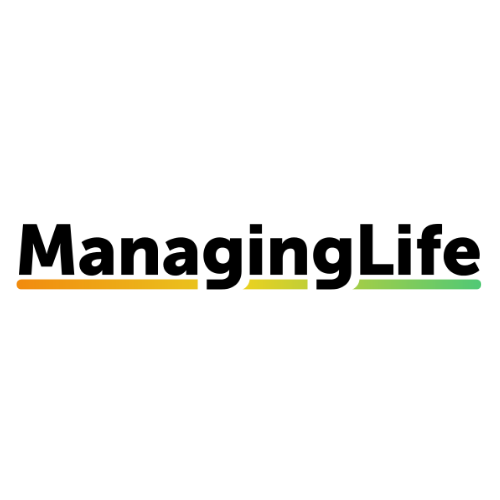 ManagingLife licenses its platform to health plans and disability carriers, including Green Shield Canada and RBC Insurance, who collectively have 4.5 million individuals under coverage. ManagingLife is raising seed financing to pursue their US-based pipeline and continue momentum. Marion Surgical is a revenue-generating company that provides virtual reality surgical simulators to train residents. Their advanced sensor technology records, analyses, and provides haptic feedback for the exact movements of surgeons and instruments in a multi-user, globally connected VR network. Marion is raising Series A financing to expand simulated procedures and ramp up sales. Matrizyme Pharma Corporation is a clinical-stage company that has developed an innovative therapy, a proprietary collagenase enzyme formulation – MZ-004, to facilitate angioplasty in patients suffering from Chronic Total Occlusions (CTOs). CTOs are complete blockages of an artery and represent a significant, under-served market due to their complexity and high rate of treatment failure. Matrizyme is raising Series B financing for a pivotal registration trial with its CTO System, comprised of MZ-004 and a soft-tipped guidewire designated as a Device/Biologic Combination Product by the FDA. Mediphage Bioceuticals is a pre-clinical stage company that is developing safe, effective and accessible gene delivery platforms to unlock the therapeutic power of personalized, redoseable genetic medicine. They have developed a novel transgene delivery system, ministring DNA, for the delivery of genes into cells for gene therapies, cell engineering, and gene editing. After completing the Illumina Accelerator Program in 2018, Mediphage Bioceuticals is seeking seed financing for the commercialization of ministring DNA. 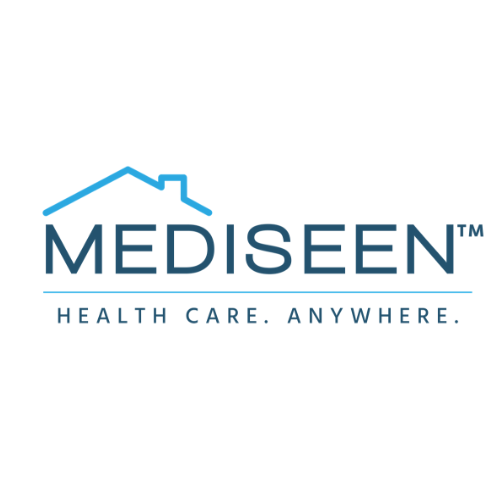 MediSeen is a leading HIPAA/PHIPA-compliant, software platform that enables health care partners to seamlessly manage patient care in home. MediSeen provides patients with a convenient alternative to visiting overwhelmed health care facilities, delivering better access to care. Providers can set their profile, schedule and area of coverage. In turn, patients simply browse providers and choose their provider preference, time and location that works for them. MediSeen has an experienced founding team that includes serial entrepreneurs with successful exits and is currently raising Series A financing to expand their userbase. MIMOSA Diagnostics is a clinical-stage mobile health platform leveraging AI for the prevention and surveillance of diabetic foot wounds. Their device is designed for physicians, and also for patients to utilize in their own homes as a remote sensing tool for tissue health as regular inspection is the key to wound and amputation prevention. MIMOSA is raising a Series A round to support 510K approval and commercialization. Northern Therapeutics Inc. is a clinical biopharmaceutical company developing novel cell & gene therapies for pulmonary disorders. Their lead therapeutic targets pulmonary arterial hypertension – an incurable disease associated with widespread loss of pulmonary microvasculature, leading to increased pulmonary vascular resistance. Northern Therapeutics has pioneered an angiogenic cell and gene therapy designed to promote repair and regenerate lung microcirculation, representing a first-in-class technology entering Phase 2 trials. The company is also developing the next generation of mesenchymal stem cell therapy for chronic and acute indications. Northern Therapeutics is raising Series A financing to continue clinical trials and pipeline development. Ovensa is a pre-clinical stage company that capitalizes on its proprietary TRIOZAN™ Nanomedicine Delivery Platform to solve barrier crossing, intracellular uptake and therapeutic resistance challenges in complex diseases. The company focuses on oncology, immuno-oncology and neurodegenerative diseases. Ovensa is raising Series A financing to fund clinical trials in recurrent glioblastoma. Phenomic AI is a revenue-generating company that is building a platform to identify and evolve antibodies towards phenotypic effects defined by computer vision. The company’s algorithm analyzes both microscopy imaging and chemical data to screen lead drug candidates with an initial focus on idiopathic pulmonary fibrosis. Phenomic is seeking introductions prior to raising Series A financing to continue product development and expand its team. 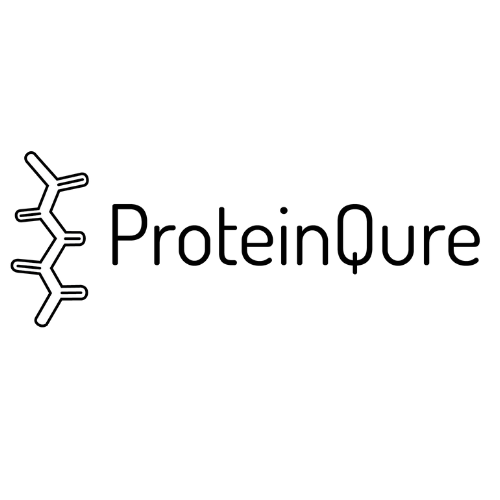 ProteinQure is a revenue-generating software platform for computational peptide drug discovery. ProteinQure combines quantum computing, molecular simulations, and machine learning to enable the structure-based design of drugs. These physics-based methods make the process less dependent on large data sets, enabling the modeling of complicated disease targets & protein dynamics. The company recently started their first multi-year collaboration with MedImmune – a first for quantum computing startups worldwide. ProteinQure has also synthesized their first novel peptides through a CRO and have performed experimental characterizations with exciting results. The company is raising seed financing to deliver on three drug discovery partnerships. Rna Diagnostics is a clinical stage biotechnology company developing a unique test, RDA, to tell doctors, very early in cancer therapy, whether the therapy is working or not. Doctors can use this information to avoid treating patients with expensive, toxic drugs, and instead switch to the next best alternative. The company has initiated a 2-year, prospective multi-national pivotal clinical trial (BREVITY) to prove the clinical validity and utility of RDA. After raising a Series A round in 2018, Rna Diagnostics will be seeking Series B financing following BREVITY. 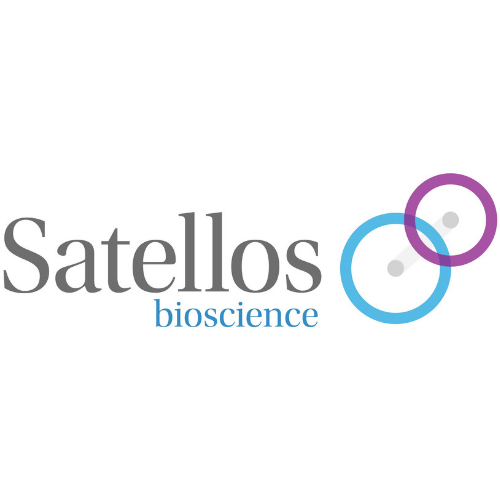 Satellos is a pre-clinical platform company focused on stimulating the body’s innate tissue repair and regeneration mechanisms using biologic and small molecule drugs with an initial focus on muscle regeneration, a field in which Dr. Rudnicki – their CSO, is a world leader. Satellos has discovered a novel means to modulate the balance between stem cell replenishment and differentiation by targeting polarity. Acute injury or trauma, chronic illness or genetic diseases, and aging lead to alterations in stem cell polarity which will make it possible to enhance tissue regeneration for the treatment of a wide range of diseases through drug interventions. Satellos is pursuing a $15M Series A financing. Sernova Corp. (TSX-V: SVA) is a clinical-stage company developing regenerative medicine therapeutics technologies using a medical device and immune protected therapeutic cells to improve the treatment and quality of life for people with chronic metabolic diseases such as insulin-dependent diabetes, blood disorders including hemophilia, and other diseases treated through replacement of proteins or hormones missing or in short supply within the body. Steadiwear has created a lightweight and non-powered glove, the Steadi-One, designed to significantly reduce hand tremors in Essential Tremor and Parkinson’s Disease. Their assistive device allows patients to improve independence while drastically reducing ongoing healthcare costs. 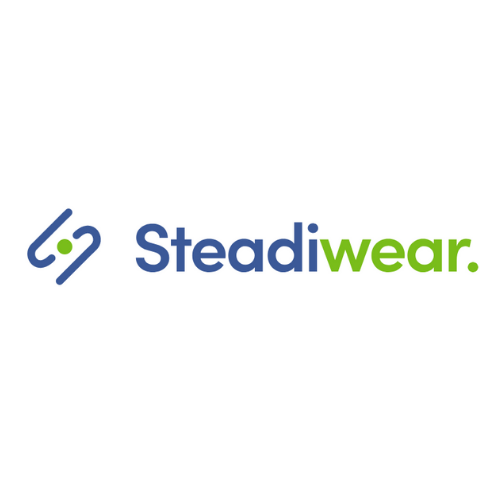 With Steadiwear’s patent protected, prototyped, and beta tested technology, they are raising a bridge round prior to their Series A for a full North American product launch. Supports Health is a digital therapeutic company revolutionizing mental healthcare through their best-in-class eDBT app, Resili. The company’s initial focus is on family caregivers to provide psychoeducation, digital therapeutics, and peer support through a monthly subscription. Their app will also be available institutionally to hospitals, care centres, family health practitioners, universities, and insurers. 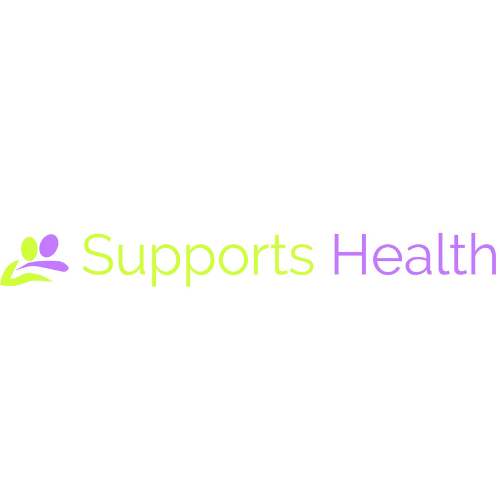 Supports Health is raising seed funding to further expand their userbase. 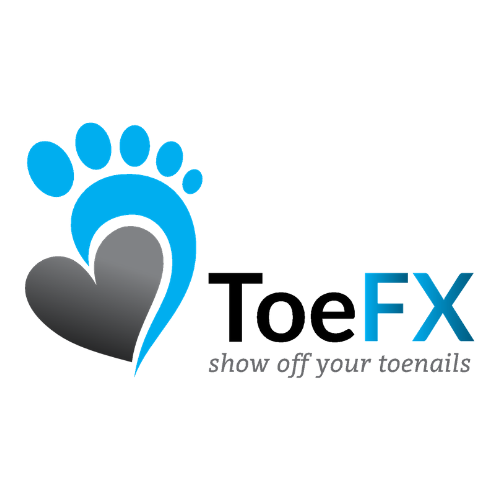 ToeFx is a pre-clinical-stage medical device company that has developed a cost-effective, non-invasive technology for treatment of the common and persistent toenail fungal infection. Fungal infection of nails is among the most prevalent infectious diseases in humans (affecting 10-20% of the population). The global toenail fungus therapeutics market was valued at US$ 3.1 billion in 2015 and is expected to show a compound annual growth rate of 9.2% until 2021. When used for just 15 minutes every 3 weeks, for a total of 4-6 treatments, ToeFx’s solution delivers 90% efficacy with no side effect. ToeFx is currently raising investment to fund clinical testing, U.S. FDA 510(k) clearance, and a sales/marketing team. Tracery Ophthalmics is a clinical stage health tech & ophthalmic imaging company leveraging artificial intelligence for precision drug development with an initial focus on blinding eye diseases. Tracery’s platform leverages advanced computing to facilitate efficiencies of clinical trials by identifying the correct participants. Functions are integrated through the cloud and will efficiently provide data, information, and answers as a service to patients, biotech, and pharma – accelerating precision drug development for AMD. Tracery placed first in Johnson & Johnson’s AI for Drug Development competition and is currently raising a seed round to further grow their ring of expert users. Triumvira Immunologics is an immunotherapy company developing novel T cell therapies that are safer and more efficacious than current cancer treatments. Their proprietary T cell Antigen Coupler (TAC) technology recruits the entire natural T cell receptor and is independent of the major histocompatibility complex (MHC), allowing for the development of better therapies for a broader range of patients. Triumvira is raising Series A financing to commence phase I trials. Vena Medical is a clinical-stage device company that has created a forward viewing imaging microcatheter to provide a real-time navigational perspective for interventional physicians. Open surgeries are rapidly being replaced by minimally invasive procedures which has yet to take place inside patients veins and arteries thus allowing the Vena Microcatheter to lead the way. Vena will be raising Series A financing to submit regulatory approvals and continue validation studies. 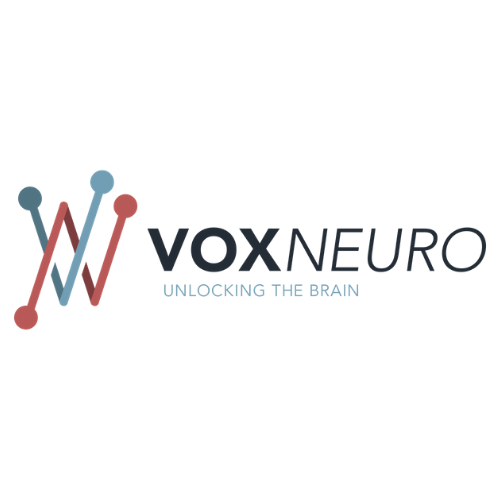 The genesis of VoxNeuro is a scientific breakthrough in the quantitative measurement and assessment of concussions by Dr. John F. Connolly, world-renowned neuroscientist at McMaster University in Canada. Our patented protocol and proprietary algorithms are the backbone of the first and only clinically available assessment in the world that informs and accelerates cognitive rehabilitation by identifying specific areas of cognitive function impacted by an injury. 7D Surgical is a commercial-stage medical technology company developing advanced optical technologies and machine vision-based registration algorithms to improve surgical workflow and patient care. 7D Surgical’s flagship Machine-vision Image Guidance System (MvIGS) delivers profound improvement to surgical workflows in spine and cranial navigation in surgeries. Their modules have FDA 510(k) clearance and Health Canada MDL approval for spinal and cranial navigation. 7D Surgical is currently raising financing to scale commercialization and expand their product pipeline.